It’s that time. 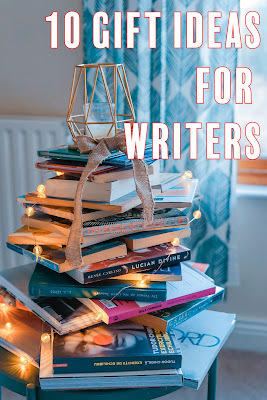 Every year I enjoy the posts about what to get the writer in your life. I’ve never written one for some reason. Ever have an idea and start you creating it in your head. You have so much fun doing it. That happened to me when I started listing on the cool writerly gifts in my head. I had even more fun writing this post. Got some ideas for my own wish-list. Wasn't the initial plan. Here we go! Well, that’s obvious. When Harry Potter was still coming out, I looked forward to seeing the newest one under the tree. 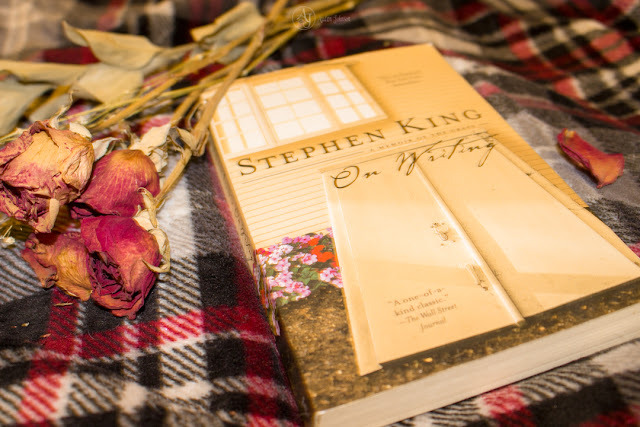 If your person is a new writer, consider buying them On Writing Horror by The Horror Writer’s Association or Characters, Emotions and Viewpoints by Nancy Kress. I’m usually not a big fan of memoirs unless it’s about an author's life. Try Zen in the Art of Writing by Ray Bradbury or On Writing by Stephen King. 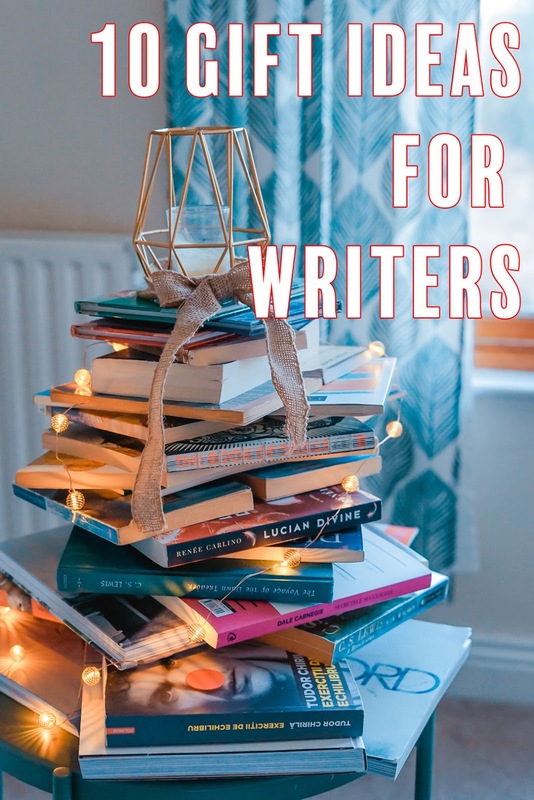 Or maybe get them a writing kit or bundle from Writer's Digest. Those look pretty cool. If I’m buying for someone extra nerdy, I’ll go to the comic book stores to see what kind of damage I could do. If I know someone’s a Trekkie, I’ll get them a Star Trek reference or TV/Movie related book. They probably know everything in that book but it’s a good collector's item and the images are often beautiful. When I was younger, my mom signed me up me for one of those Scholastic subscriptions where I got 5 Babysitter Club books a month. It wasn't a Christmas gift, I think. Anyway, I still most of the books. Speaking of, there’s been this delightful trend of book-inspired candles. I haven’t gotten one yet but I'd totally love a couple. There are also manga candles. Check out Otaku Scents or Book Lover Soy Candles. 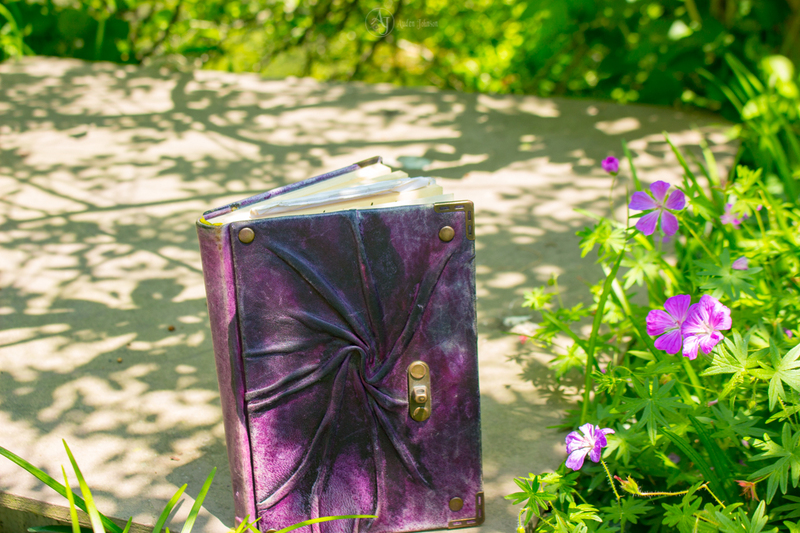 I can never have too many journals. Most people love Moleskin. 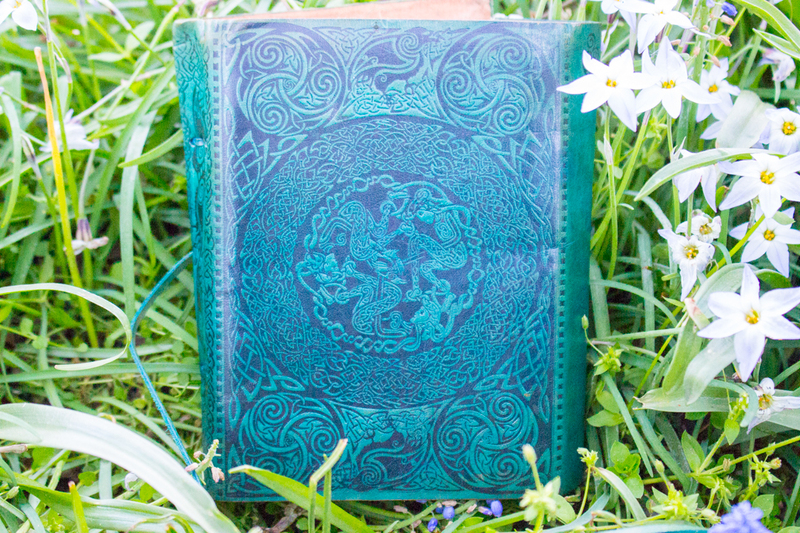 I prefer Paperblanks because they have beautifully designed covers. If you have the budget for it, I suggest you go handmade. Those are some truly unique journals. I got a Ninova journal at the NY Bryant Park holiday market. Unfortunately, they don’t have a website, which is a pity because they have some beautiful journals. I love the paper, it’s parchment! I write more on my tablet than journal but I’d still love a nice pen. Just walk the aisle of Staples and check out the fancy pens. Amazon, obviously, is a good place to find a nice pen. If you want to go all out, visit Barnes and Noble and buy a feather pen. I have one. Don’t use it often but it’s fun to have. Or, buy a pen that doubles as a stylus. Those a really handy. These little figurines owned Comic-Con. The Funko booth was always packed. I didn't even bother waiting in line. 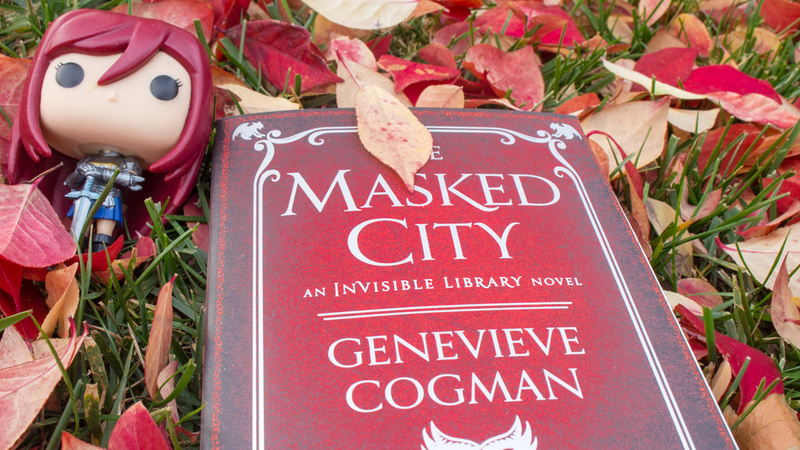 Funkos are everywhere and most bookish people like to collect them. These are especially good gifts if your writer is a bookstagrammer, they take pictures of books and post them on Instagram. You buy Funkos at book stores, comic book shops and of course, online. I love bookmarks but I don’t buy them often because I lose them easily. They’re like socks. I should have a ton of them but I don’t know where they are. At Comic-Con, I found some really nice ones. They’re a light metal with anime characters painted on. I went a little crazy and bought four. 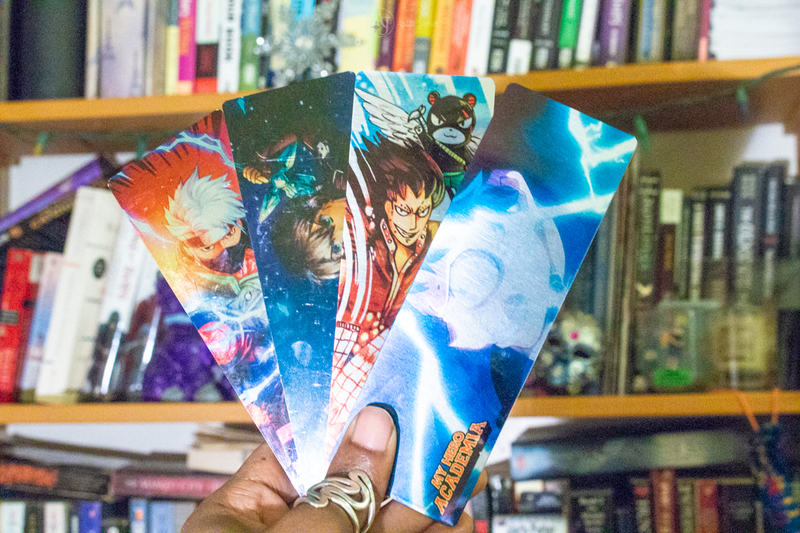 Get your bookish nerd some collectable bookmarks. I haven't shopped on Esty but I hear a lot about it. Seems to be a good place for unique bookish and writerly items. If you have the money and are feeling particularly generous, buy them a tablet. Mine has definitely come in handy. Since in work 9-5, I usually write stories and blog posts while commuting to and from work. I’m writing this post, partially, on my tablet. Often, I’ll get one or 2 Nintendo 3DS games for Christmas. I’m quite happy about that. 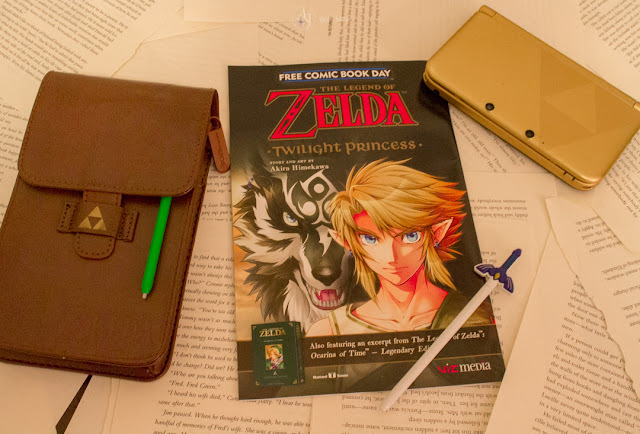 If your writerly pale is a gamer, take a look at the type of games they have. Go on Amazon, plug in those games and look at similar titles. I’ve never needed to talk to anyone at a gaming store like Game Stop or even Best Buy. You could try it to see if they can offer you any recommendations. 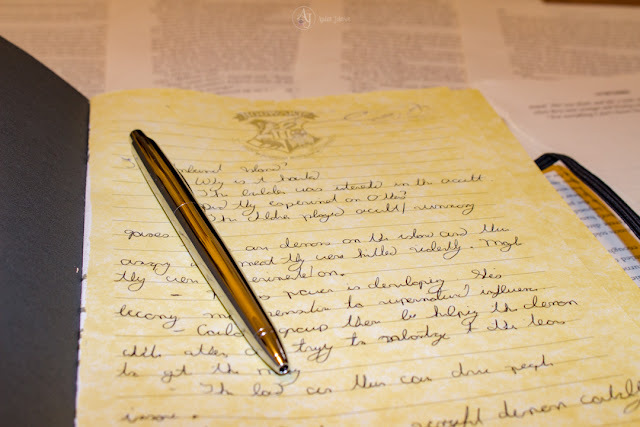 No matter what stage they're on, your writerly friend would probably enjoy a workshop. A writing or blogging related class would be ideal. I've noticed most writers are also into photography. You could do a photography class as well. Writer's Digest is a good place to start. You could also buy them a year's subscription to SkillShare.